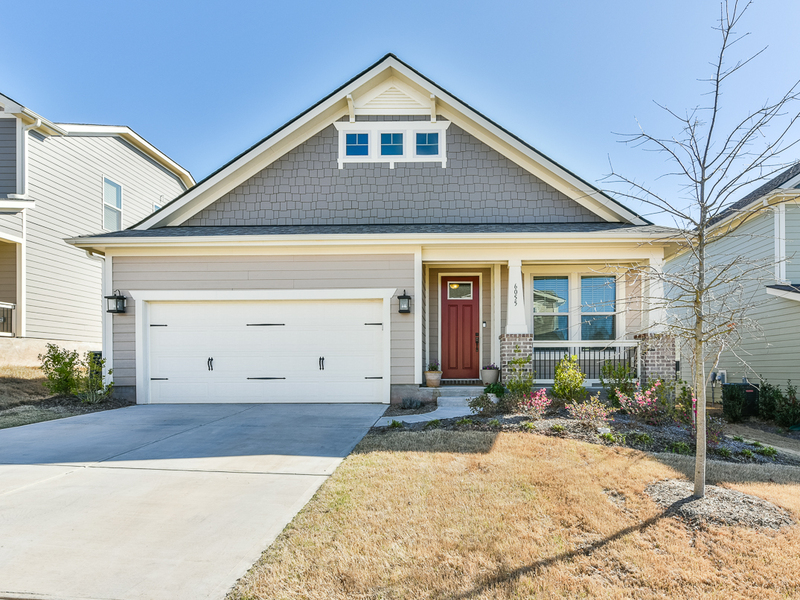 6055 Drave Lane, Fort Mill, SC 29715 - Open House This Weekend! 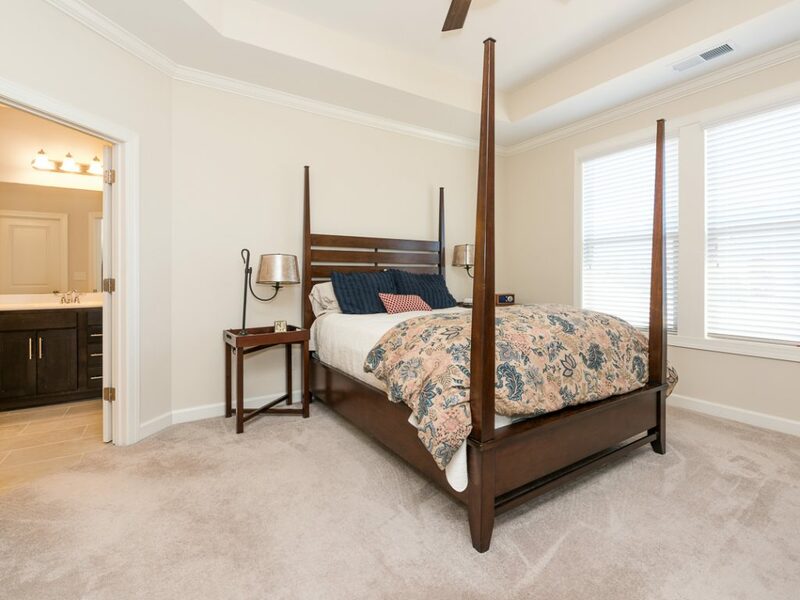 6055 Drave Lane, Fort Mill, SC 29715 is an impressive, split bedroom home with a 2 car garage, an open floor plan and beautiful arch details. 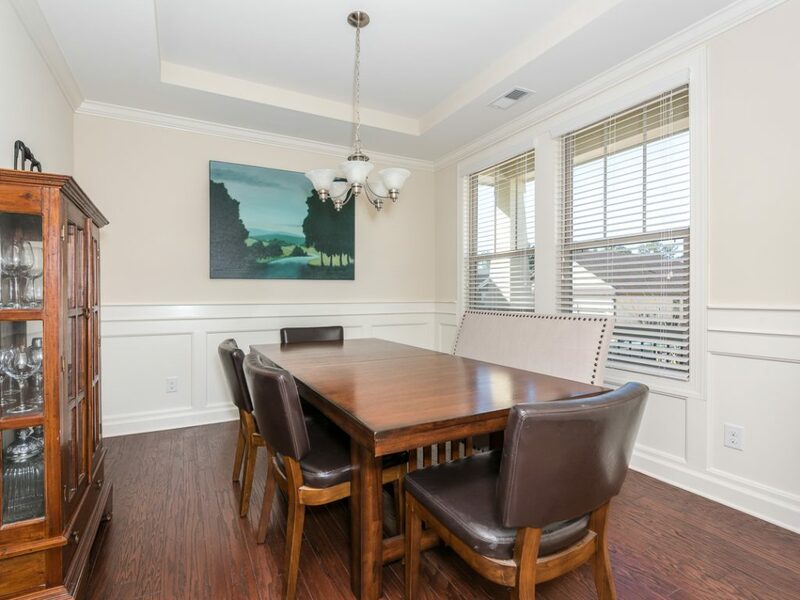 The interior of the home features hardwood flooring and crown molding throughout the main living areas. There are stunning french doors that lead to the office with tray ceiling. 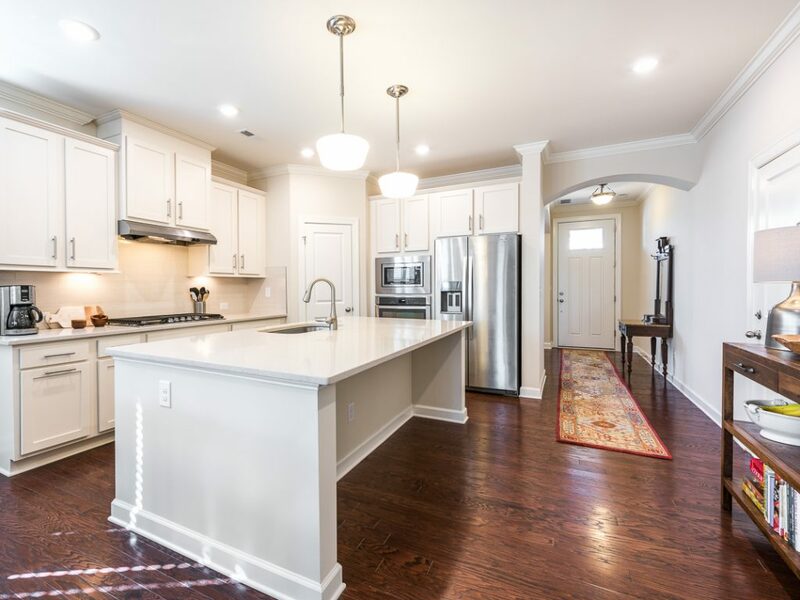 A Chef’s dream kitchen features quartz countertops, large center island with seating, stainless appliances including 5- burner gas cooktop, hood & wall oven, tile backsplash, pendant lighting, pantry along with a breakfast area. 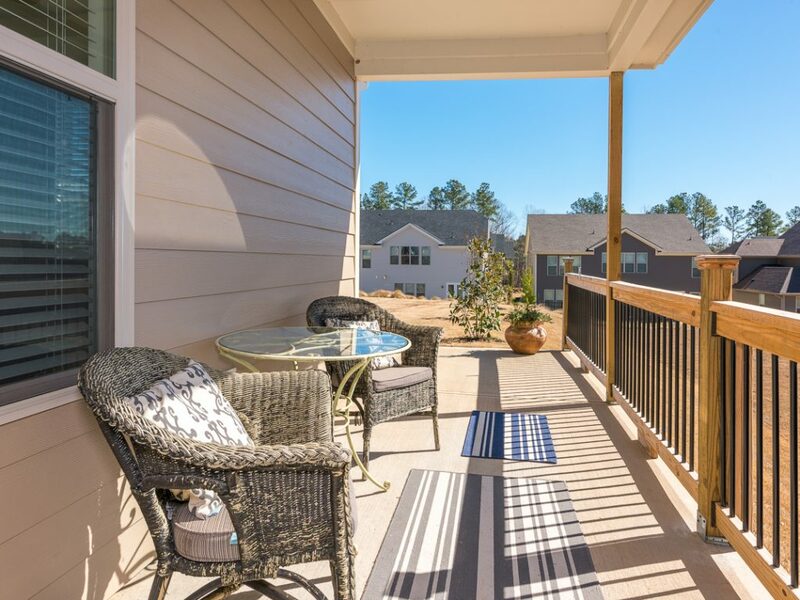 There is tons of natural light in the great room as well as access to a beautiful covered porch and patio. 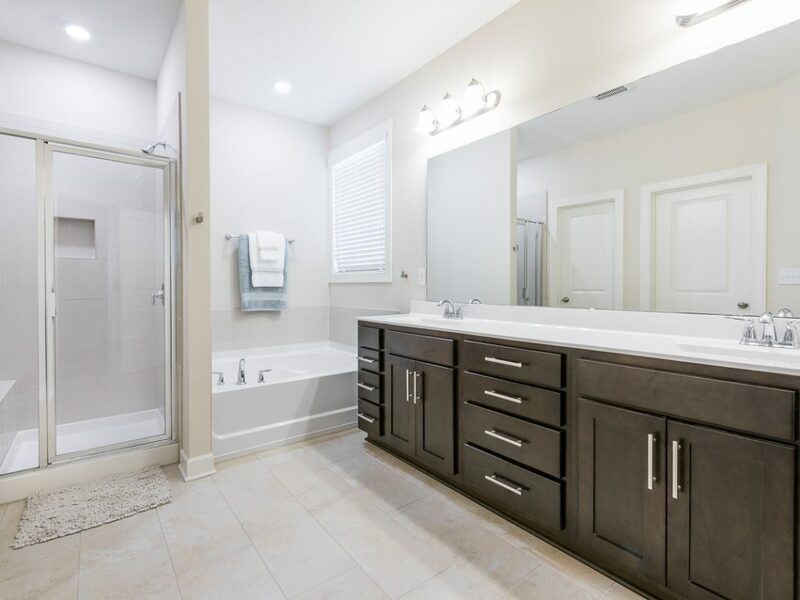 The master suite is spacious with tray ceiling and a bathroom with rectangular tile shower and flooring, garden tub, dual sinks along with his and her walk-in closets. There are 2 additional bedrooms and a bathroom to accommodate wee ones or guests. 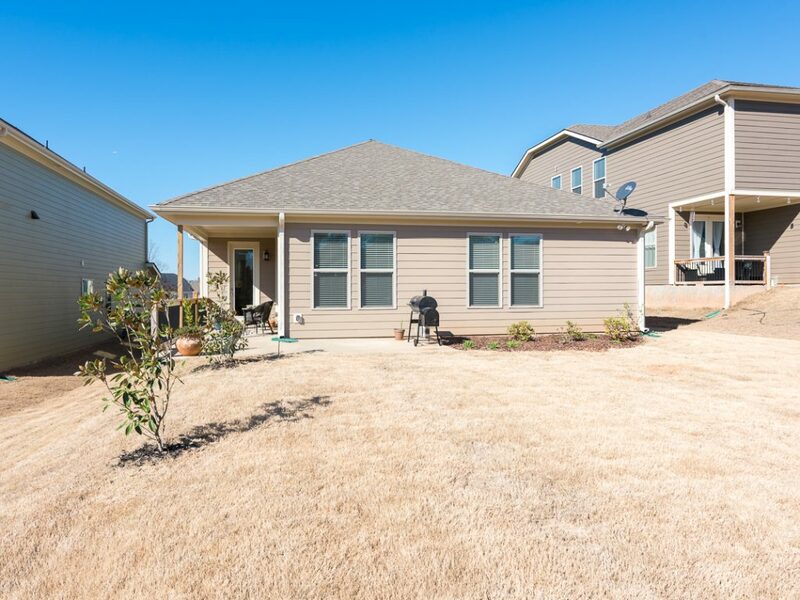 The patio overlooking the backyard provides a perfect space for grilling and entertaining! 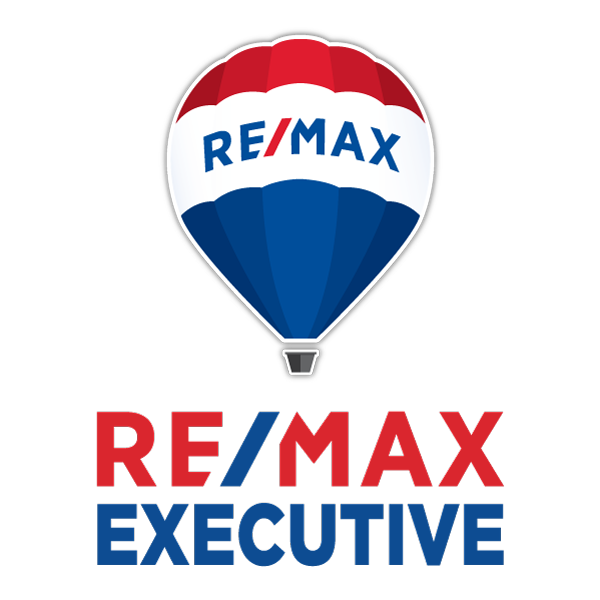 There are great surrounding amenities with water access towards back of neighborhood, clubhouse, swimming pool, picnic area, playground and walking trails.